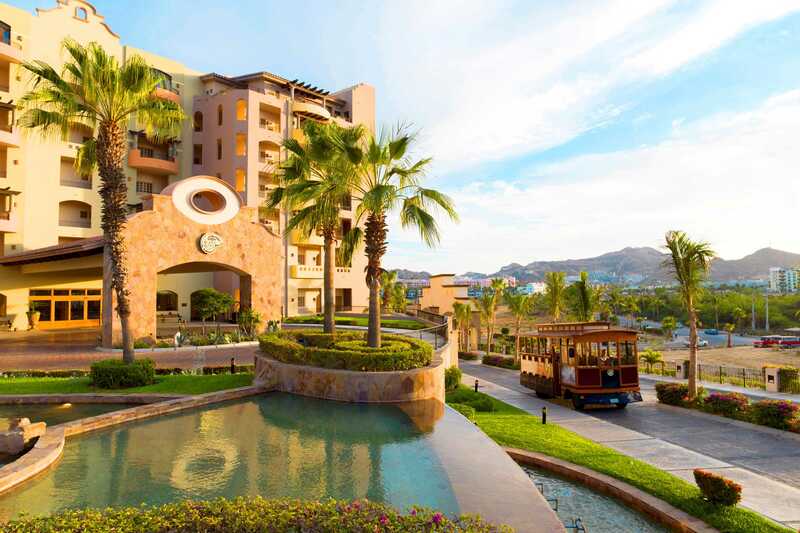 Real estate in Mexico is booming right now, particularly in popular tourist destinations such as Los Cabos. 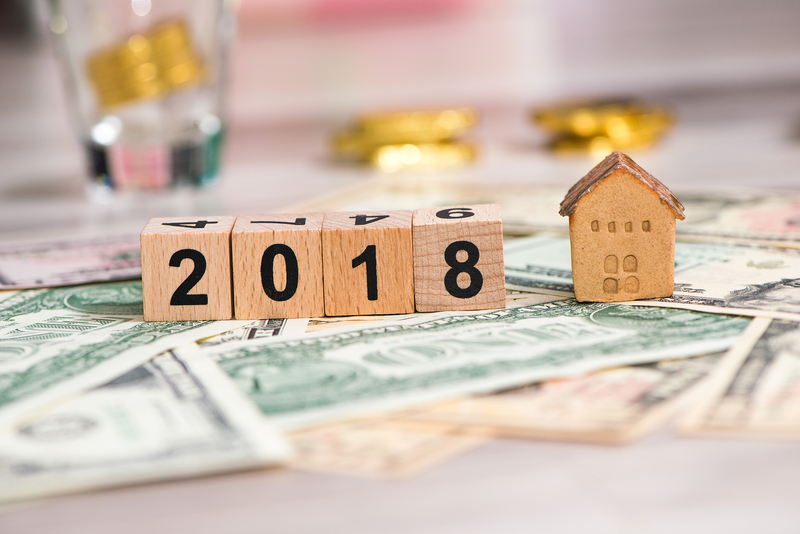 Over the course of 2017 the market was buoyant and secure; this is predicted to continue throughout 2018. Read on to find out why Los Cabos will be booming for real estate in 2018. 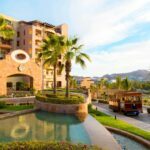 It’s very much a buyers market right now in Los Cabos and 2018 looks set to continue in the same manner. 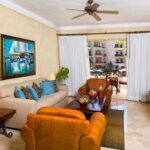 You will find a host of great quality, high-value properties available for purchase in Los Cabos at good prices in this area just now. 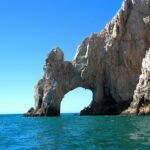 The US Dollar is strong at the moment, and will get you more bang for your buck when it comes to real estate in Los Cabos (and pretty much everything else). 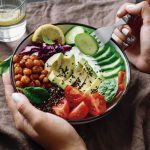 The exchange rate from Canadian dollars, Euros, and Pounds Sterling, too, is pretty good so people from far and wide can invest successfully. Speaking of dollars, the quality of life in Mexico is very appealing. Domestic staff is affordable, handymen are abundant and services and product are very reasonably priced allowing you to live at a more luxurious level than that you are accustomed to. 2018 could be the year you make that leap into the good life. 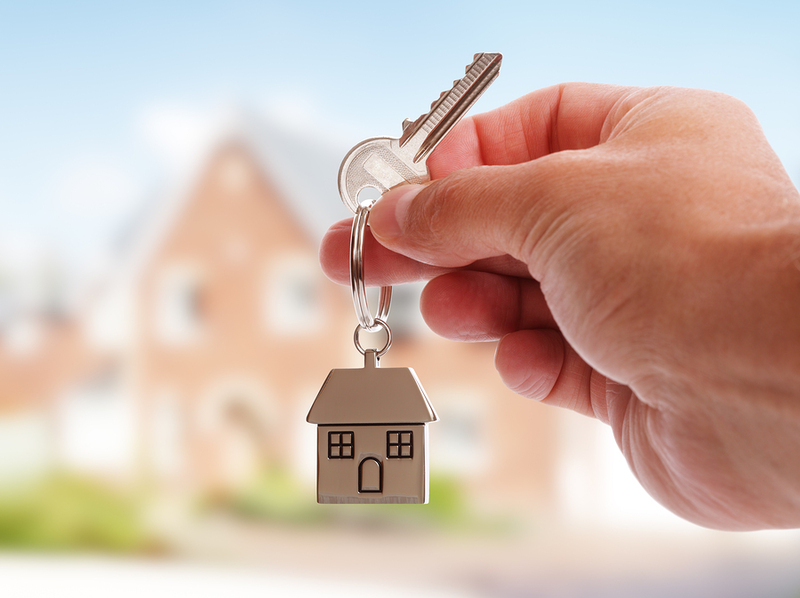 If you’re not quite ready to move permanently you can always market your property on AirBnB, or through local rental agencies when you’re not using your vacation home. This will bring in a good extra income to cover some of the costs and maintenance of your new home. 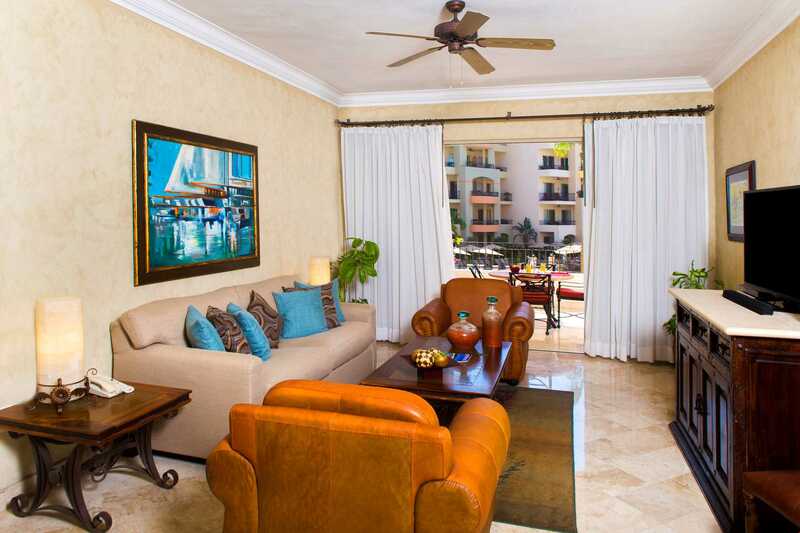 Los Cabos is a varied area which has much to offer to people; this is true of the pricing of homes too. You can easily find homes from a modest $80,000 USD to an extravagant $ 25,000,000 USD. 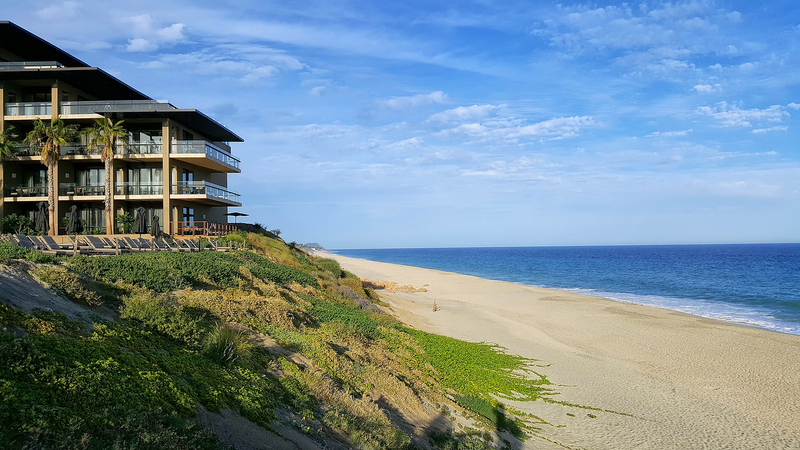 Whether you want a mansion, a small beachfront condo, or a detached house you will find real estate for your tastes in Los Cabos. Find yourself a good real estate agent for 2018 and get ready to have your mind blown; Los Cabos is beyond beautiful.